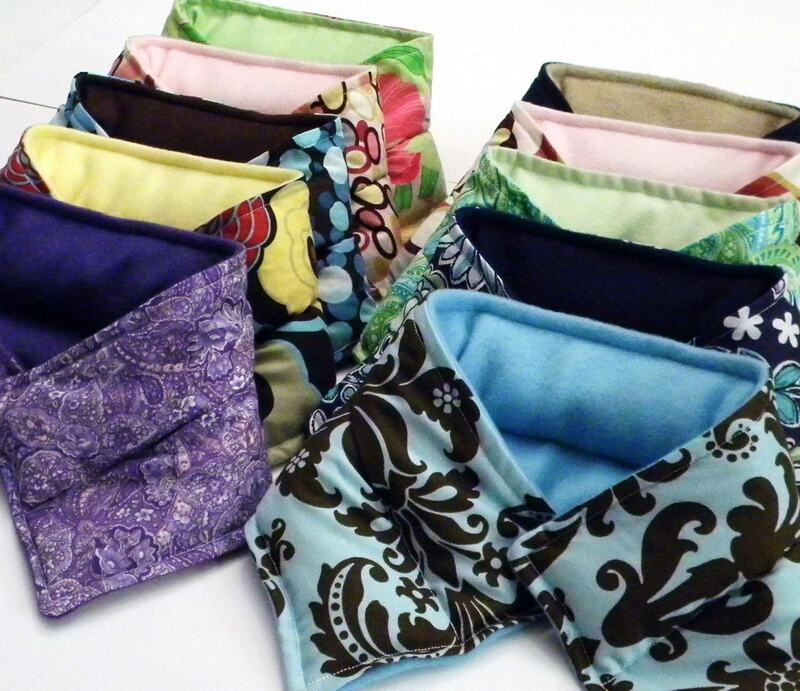 Rice Bags in bulk are perfect for natural healing centers, weddings or spa parties! 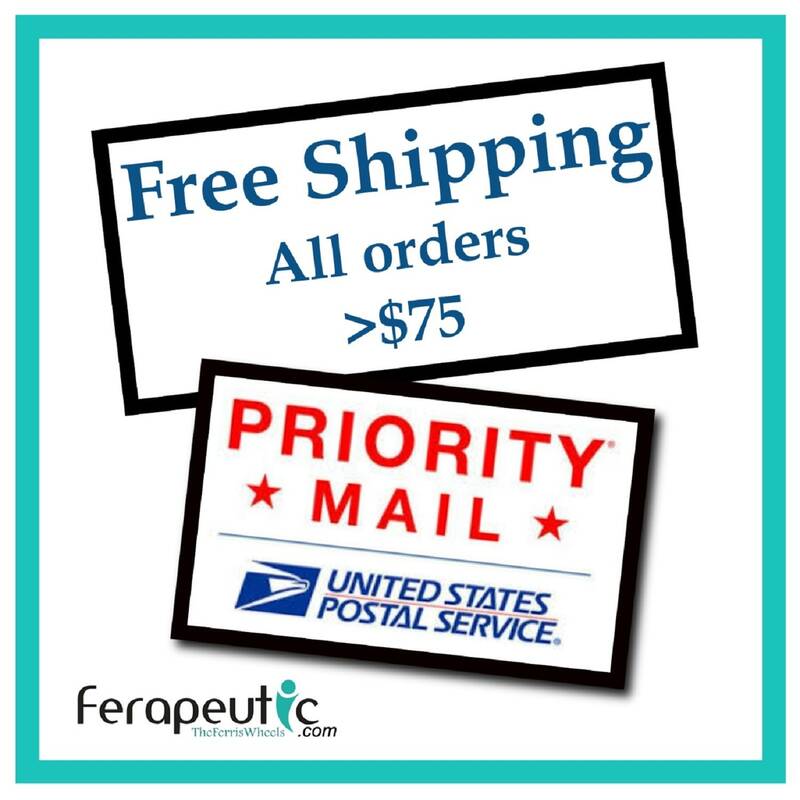 Save big on quantity orders! 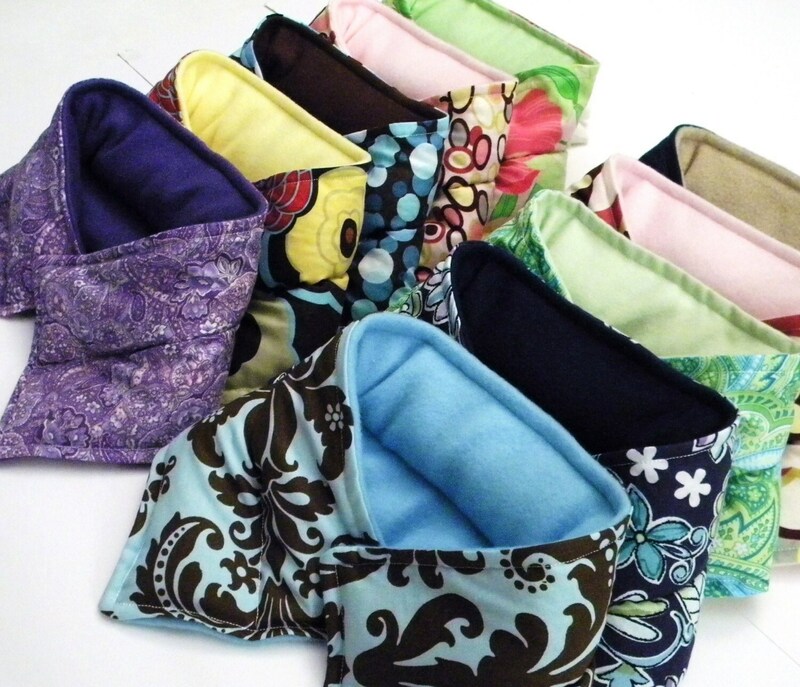 These individually wrapped and tagged Microwave Heating Pads are perfect for resale or gifting. You can choose to purchase just one or up to fifty in the drop down menu. 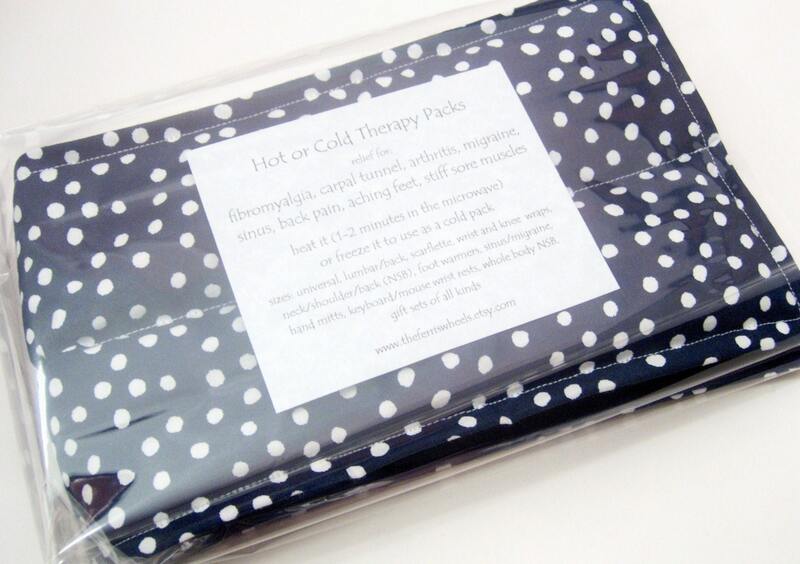 Relax the neck with moist heat after warming our heat pads in the microwave. 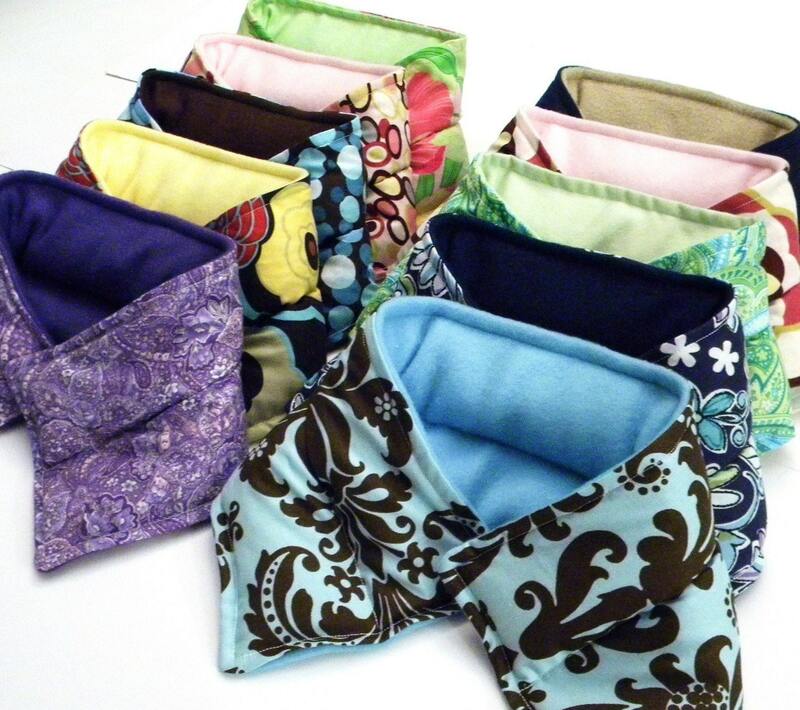 Neck Wrap doubles as a cold pack after chilling in the freezer. 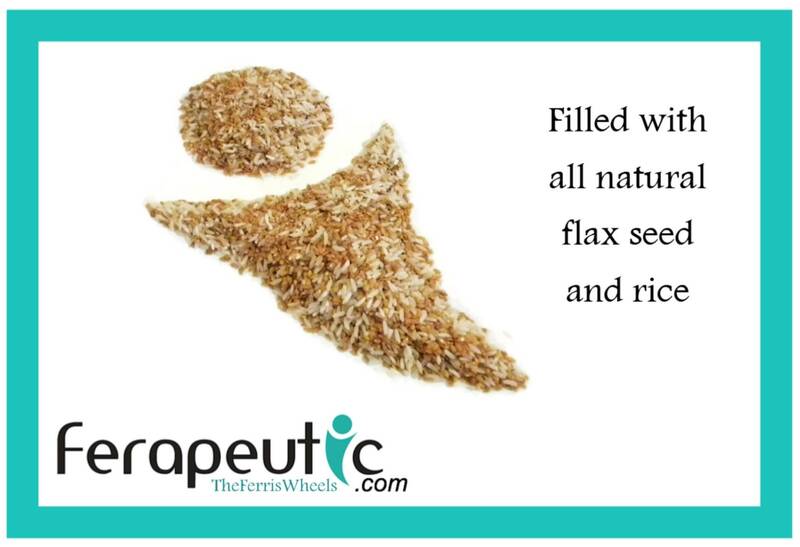 Filled with rice and flax, microwave heating pads are double chambered to keep the heat or cool source evenly distributed. 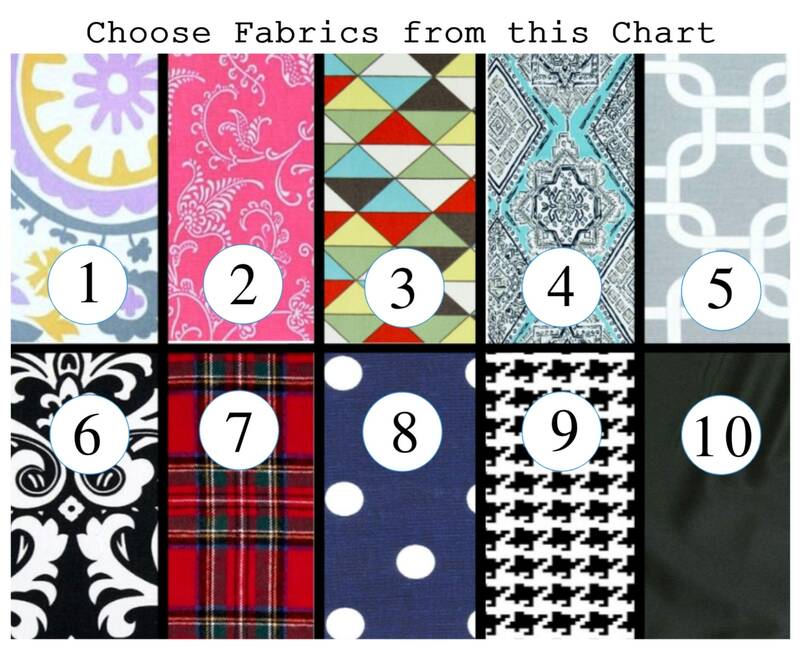 They measures approximately 20" x 5".